Dry cleaning is usually related to business men or women who have no time to clean their own formal wear outfits. But Dry Cleaning can benefit everyone for various reasons. How can our dry cleaners help you? 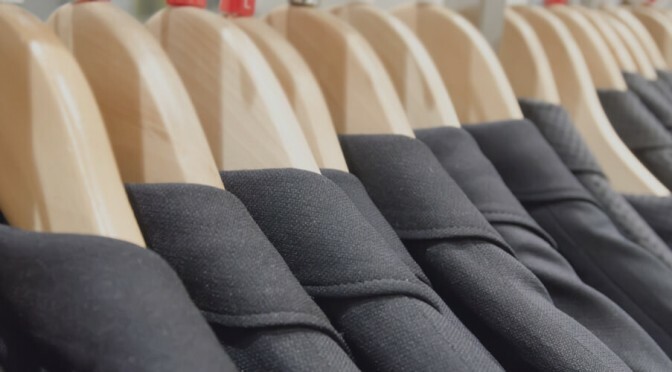 Our Dry Cleaners in Milton Keynes offer other services as well as dry cleaning, including, Alterations, repairs, wet cleaning and various other services. Depending on what services you require. All of our products here at Eco Clean MK are eco-friendly, meaning that they will not harm the economy. Ensuring that when you use our services, you will benefit yourself as well as helping to save the environment. Our products will not damage the material of your items, ensuring that they last as long as possible before you have to replace them! Instead of you wasting your time trying to clean items that will be hard to do with house hold cleaning products, a professional dry cleaning company will do this all for you with the correct products. You may not be sure on how to remove a stain from your childs clothes or from a rug; whereas dry cleaners will know how to. Unlike any other traditional dry cleaning companies, at the end of every month, Eco Clean MK donate 5% of all total earnings to various local charities. This means that the more you use Eco Cleans services, the more you are helping the environment. Although this money goes towards charity, this does not mean that eco cleans prices are compromised on, as one of eco cleans main goals is to keep prices low without compromising on the quality of any services provided. Here at Eco Clean MK, we can dry clean various items, such as Household items. These may include Curtains, Duvets, Small Rugs, cushions and many other items. As well as House Hold Items, we can dry clean your Formal Wear, including suits, dresses and many other items. Dry cleaning Bridal wear upon request too. Contact us today to find out if we can clean your items!